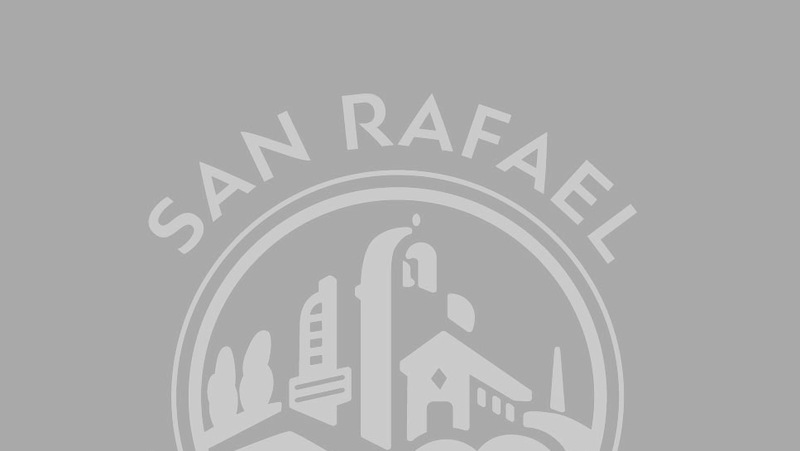 The City of San Rafael has over 175 miles of roadway. Our roadway system consists of asphalt concrete (AC) and concrete streets. Over the last 40 years, these roads have seen an increase in the vehicle traffic as well as a decrease in the amount of funding available to adequately repair and resurface these roadways. Unfortunately, the result is that we have a significant number of roadways in need of repair and resurfacing. Our Street Maintenance Division actively monitors and performs temporary and minor repairs to roadways. In addition, each year, our Engineering Division manages a large-scale street resurfacing capital improvement project with an annual budget of $1,650,000. Micro-Surfacing: A protective seal coat. It is a thin, tough layer of asphalt emulsion blended with finely crushed stone for traction. Asphalt Overlay: The highest form of street maintenance, asphalt overlay involves grinding away a portion of the existing roadway and the placement of a new layer of asphalt, approximately two inches thick, on the street. Properly maintained, an overlay can extend the life of the street by 20-25 years although heavily used streets may require more frequent overlays. It is not possible to apply resurfacing strategies to concrete streets as the concrete would break the teeth on the grinding equipment. Concrete streets require full-depth roadway reconstruction and are extremely expensive. How does the Department of Public Works select the streets for treatment? Every two years, we hire a consultant to inspect and rate the condition of every city-maintained roadway. The consultant then calculates each roadway segment’s “Pavement Condition Index” (PCI). The PCI for each road is an initial starting point for us to identify roadways to include in upcoming resurfacing projects. PCI values range from 0-100 with 0 being the worst and 100 being a newly resurfaced roadway. Each winter, our Engineering Division performs a field inspection on approximately 50 roadways using a list developed based on PCI values. During this field inspection, we determine which resurfacing treatment to implement on each roadway. Typically, the roadways selected for a field visit include those with a PCI less than 30 (asphalt overlay applications), and between 50 and 70 (micro-surfacing applications). Once the field inspection is complete, we develop a list of potential roadways to include in its annual resurfacing project based on a number of factors including (but not limited to): budget, location, the number of curb ramps required, number of vehicles and resident that will be served, additional bicycle/pedestrian/transit improvements, and whether utilities have upcoming projects on the same roadway. If a roadway is recommended for resurfacing and a utility company has a planned project on the same roadway, we will typically defer resurfacing of the roadway for 1-2 years in order to allow the utility to perform their work. The Americans with Disabilities Act (ADA) requires the City to ensure that persons with disabilities have access to the pedestrian routes in the public right-of-way. Under ADA law, when a street, roadway or highway is altered, curb ramps must be provided where pedestrian walkways intersect the altered street. Over the past several years, we have experienced a significant cost increase for construction of curb ramps. Many curb ramp installations require significant underground drainage improvements in order to relocate existing facilities out of the path of travel, and to properly drain the roadways. The cost to install the curb ramps comes out of the same resurfacing budget and as the cost of curb ramps increases, the amount of money for roadway resurfacing decreases.